Mickey Mouse Clubhouse in jumbo plush size! Kids and adults alike will love snuggling up to this cuddly plush Mickey Mouse! Perfect size for extra-large snuggles! 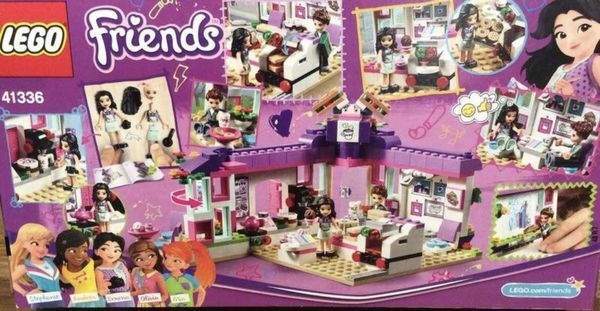 Looking For The Ideal Gift For Your Children? 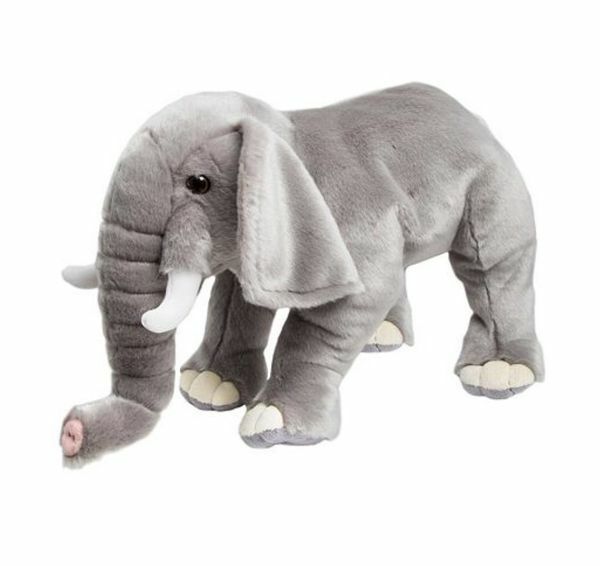 Surprise Your Infant, Toddler Or Preschooler With The Elephant And Offer Your Kid The Fluffiest And Cutest Stuffed Animal! If You'Re Looking For A Thoughtful Birthday, Holidays Or Christmas Gift, Then Our 18-Inch Plush Elephant Is The Clear Choice! 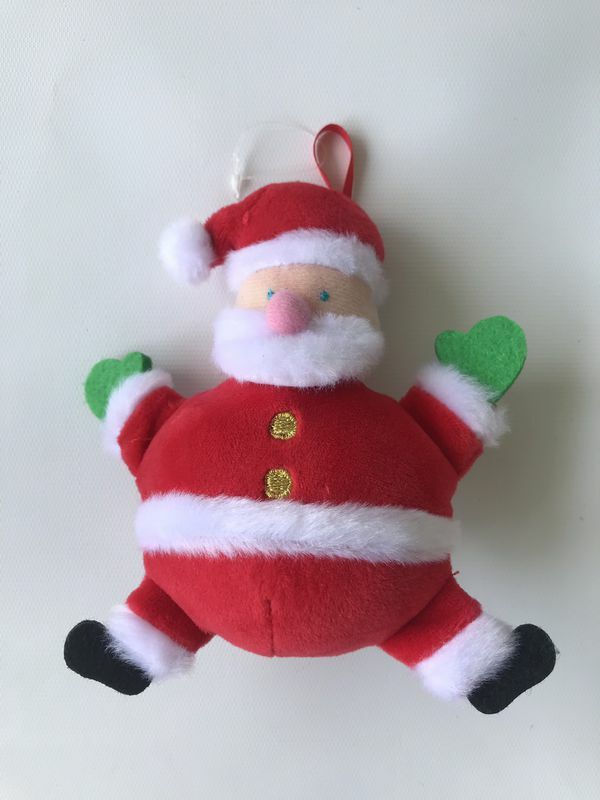 Your Child Will Absolutely Love The Soft Texture And Cartoonish Design! Does your child have a need for speed? Want an action-packed toy that'll deliver the thrills? 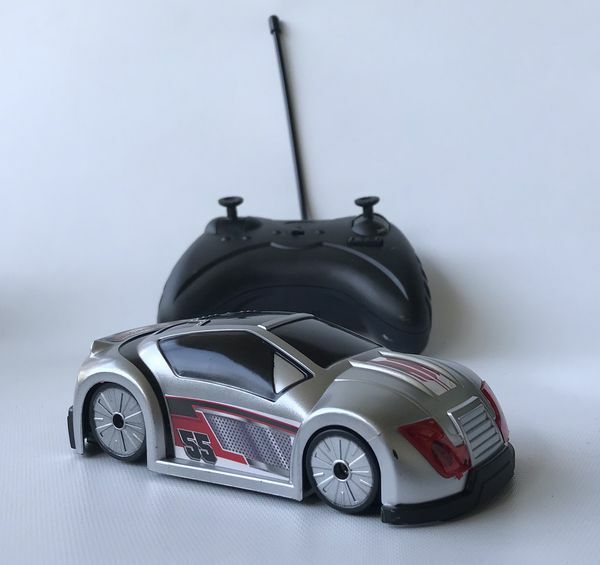 INTRODUCING THE BLACK SERIES MINI RC FLIP 'N ROLL RACER TOY CAR FOR KIDS! Don't let the small size fool you because this zippy remote-control toy car brings on high speed performance right into your kids' hands! The built in 360-degree rotation movement allows this action-paced stunt racer to show off amazing flips, turns, and spins that'll amaze friends and family alike! 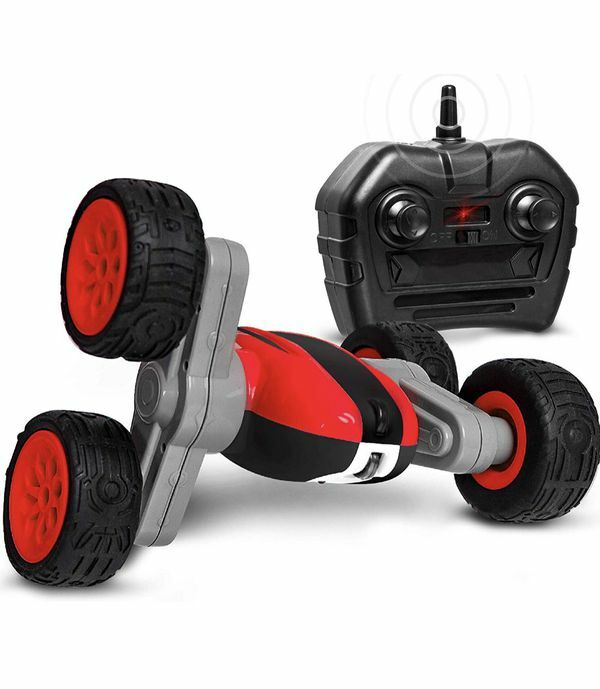 The rugged all terrain rubber tires also allows the Flip 'N Roll Racer Toy Car to take on the dirt, pavement, sidewalk, and much more with precise movement and navigation.